A US move to expand sanctions against Russia may have an adverse impact on Europe’s energy security, hurt the German economy, and appears to favor American firms, says Volker Treier, chief economist at the German Chambers of Commerce and Industry (DIHK). Treier has urged European authorities to address the new round of anti-Russian sanctions approved by the US House of Representatives on Tuesday. “The European Commission now must make efforts to shed light on the current situation, as well as resist the exterritorial effect of new US penalties. We get the impression the US pursues their own economicс interests,” he told in an interview with TASS. 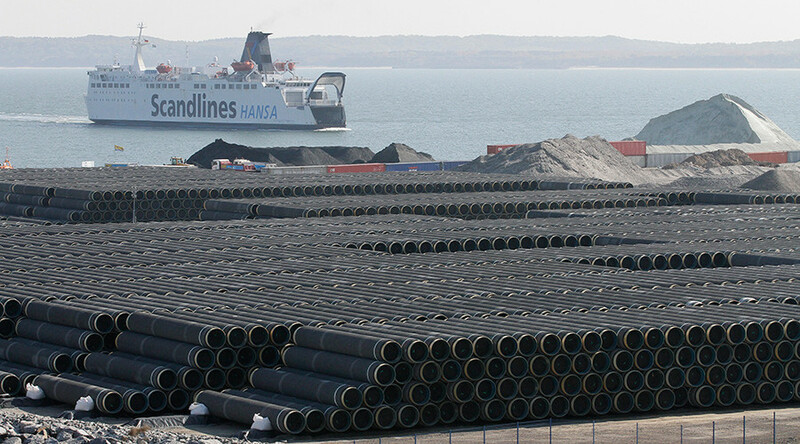 “If German firms are banned from participating in gas pipeline enterprises, very important projects in the energy supply security sector can be halted. In that case, the German economy will be discernibly influenced,” Treier said. 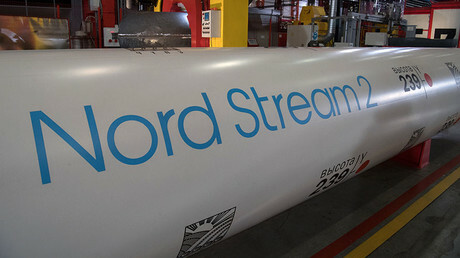 The future of the Nord Stream-2 natural gas pipeline project from Russia to Germany is of particular concern to Europeans. Roughly a third of the European Union's natural gas supply still comes from Russia. The proposed expansion would double the existing pipeline's capacity and make Germany EU's main energy hub. There are suspicions the US government is introducing the new sanctions against Russia to boost exports of American natural gas to the European market. Alexis Rodzianko, the president and CEO of the American Chamber of Commerce in Russia, dismissed concerns that the US sanctions could potentially push Russia out of the European gas market, calling such a scenario unrealistic. “It is not possible for the US” to push Russia out of the European gas market as it does not possess “enough gas” to substitute for Russia’s production, while the US gas would also inevitably “be more expensive,” Rodzianko told RT. At the same time, he said that the sanctions could damage US relations with Europe, particularly because the sanctions bill was adopted on a unilateral basis, and because it infringes upon European interests. “Europe was not consulted when the bill was drafted and passed,” Rodzianko said, adding that such move was the opposite to the practice that existed under the Obama administration that was “very careful” in imposing new sanctions against Russia and always coordinated their moves with US allies in Europe. He went on to say that the sanctions infringe upon “the issues that the Europeans regard as their own interests,” including the construction of the Nord Stream II pipeline. The new round of penalties against Russia target already sanctioned banks and the energy sector, reducing the financing period for them to 14 and 30 days respectively. Individual sanctions include a ban on investments of more than $5 million a year or $1 million at a time in Russian pipeline projects or backing such enterprises via services, technology or information. The bill has still to be signed by the US president is aimed at punishing Russia for alleged meddling in the presidential elections. Earlier this week, the European Commission urged Washington to coordinate measures against Russia with Europe and the rest of the G7 group of leading economies. 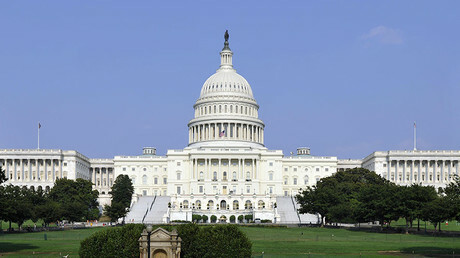 A wide range of European and American corporations have also expressed concern over the new bill, citing painful consequences for their businesses.